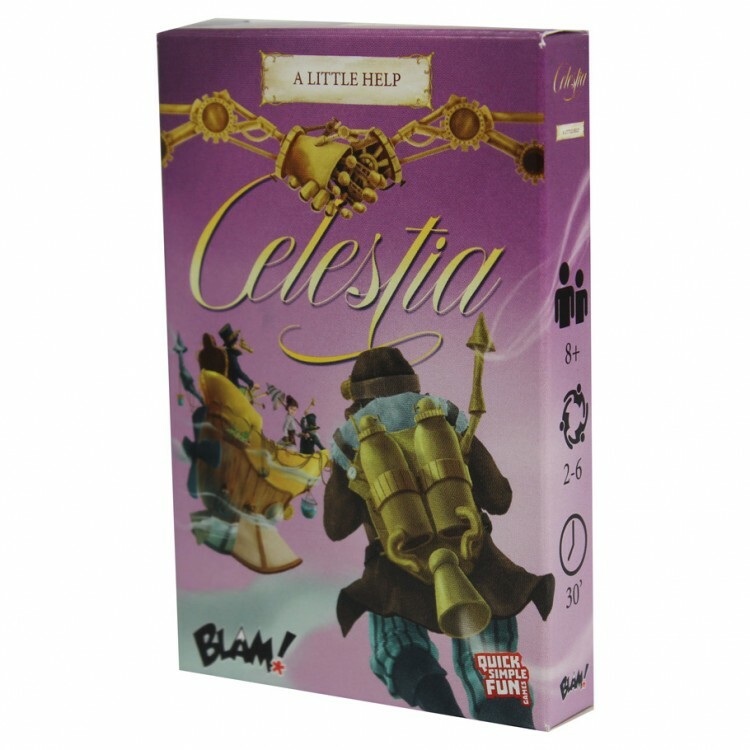 Images & Video for Celestia: A Little Help Exp. players, truly living up to the expansion's name. Celestia has quickly become a new family favorite and now features a whole new level of strategy and fun! So strap in—the ship is taking off, and we could all use a little help!